DDB Singapore’s film and content division, Telling Stories, has added two former journalists to its new editorial arm. Benjamin Lim was previously the former contributing editor at pop culture website Rice Media and wrote investigative features and think pieces. Multimedia journalist Edward Teo, who was at The Straits Times Video for 4 years, crafted human interest narratives such as the Living City video series (here) and shot branded content. 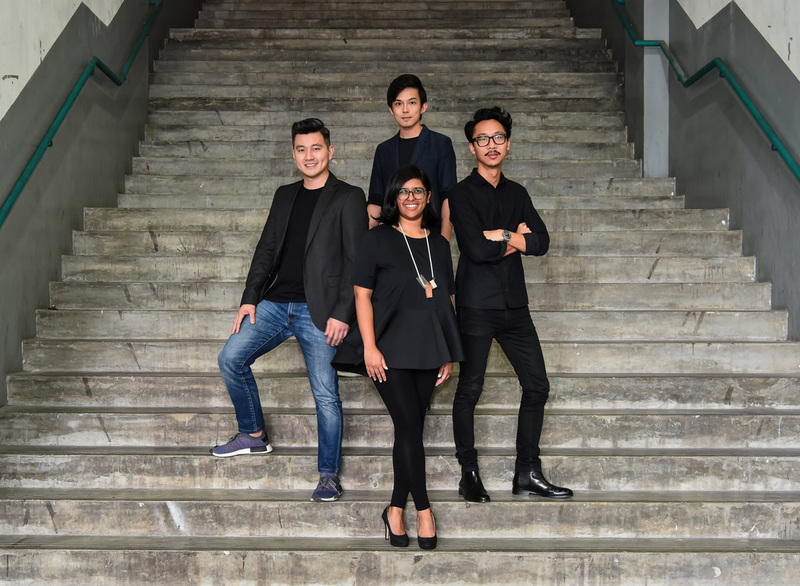 They join Natasha Ann Zachariah, senior writer from Tribal Worldwide Singapore, who was previously from The Straits Times Life, and art director Nigel Tan. Operating like a modern, tech-driven newsroom, the experienced team offers new services including editorial content, short- and long-form stories and visual stories – all tailored for various platforms. They join Telling Stories’ strong pool of directors, producers, social media strategists and scriptwriters to form a content ecosystem that provides strategic planning, idea generation, writing, editing, art direction, publication and analysis. Telling Stories had hit numerous milestones since it was launched in December 2017. The division has produced more than 400 original film and social content. It has also garnered staggering engagement results for its clients such as the Singapore Deposit Insurance Corporation (SDIC), whose social media performance exceeded current industry benchmarks. that uses neuro marketing and automation to create targeted content with speed.